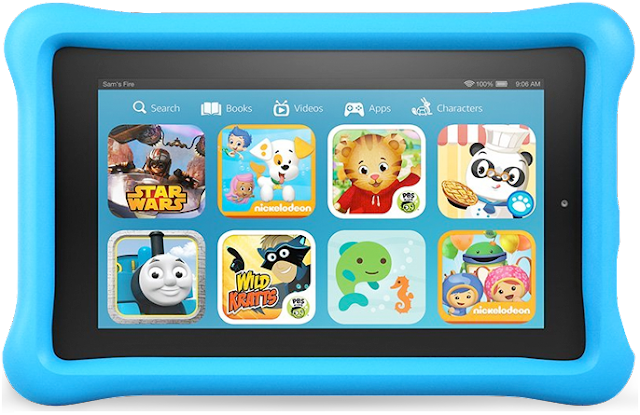 The Amazon Fire HD 10 Kids Edition Tablets (2-pack) recorded on Amazon USA priced at $249.98 & FREE shipping in the US. Lowest ever! Yes! You get Two tablets for this price!